Honda is evaluating options to launch Honda Jazz hybrid in Thailand in the beginning of 2013. The information was revealed by one of the company officials in Thailand. This would be Honda’s first hybrid car in Thailand. Honda aims at the economy buyers with Honda Jazz Hybrid car, the company might launch it with a price tag below 1 million baht. 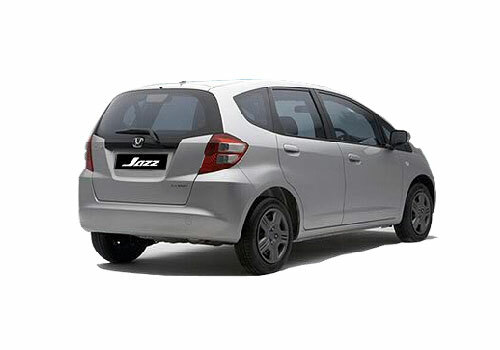 Honda Jazz Hybrid is expected to offer 24.5 kmpl of mileage. Under the hood will be a 1.3 litre petrol mill with 88Hp of maximum power, the car will come equipped with Honda’s IMA Assist electric system and CVT automatic transmission. However, sources close to development revealed that Honda is aiming at keeping the price below 800,000 baht. But the electronic components shoot up the production costs, Honda is hopeful that the 10% excise tax for hybrid- cars will bring some respite to the auto maker and help it keep he price competitive. 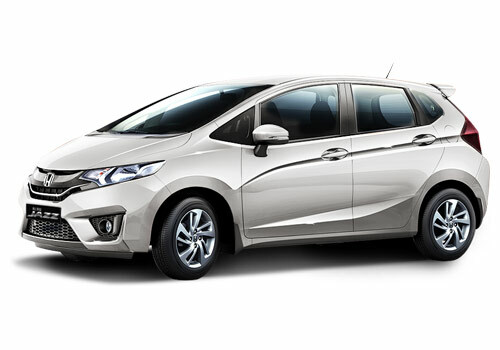 Honda Jazz petrol version is manufactured at the Honda’s Ayutthaya plant, the petrol guise is priced at 700,000 baht for the top end version. Amongst all the auto makers, Honda was affected the worst due to the floods in Thailand; the company saw loss of around 1,055 polished vehicles. Honda had 32.1% market share in the passenger car segment in April last year after two of its facilities located in Ayutthaya restored production in the end of March. The Japanese auto cos is also hoping that the Thai government will stretch the fist car buyer tax rebate to next year which is scheduled to end by December 2012. 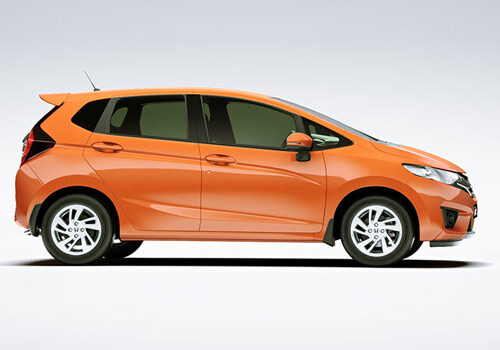 If this happens Honda Jazz hybrid will get an advantage and may attract buyers more than it expects. One of the officials from Toyota Motors informed that the company right now is not planning to bring Toyota Prius C in the Thailand car market. Toyota Prius C could give a tough competition to Honda Jazz hybrid. Toyota brought Prius C in Thailand as a CBU; the car was imported only 50 units of the hybrid car and carried a price tag of 1.4 million baht. Toyota managed to sell all 50 units at the April Bangkok Motor Show. Honda Jazz may beat competitors car. 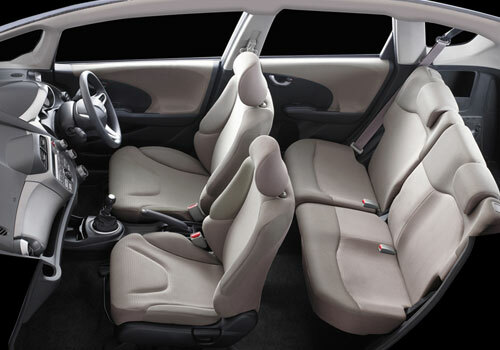 If the hybrid Honda Jazz is expected to offer 24.5 kmpl of mileage then it will be very exciting. There is no questioning the looks of the Jazz as it is easily one of the best looking car.. If it is launched in India, definetely I will go gor it.